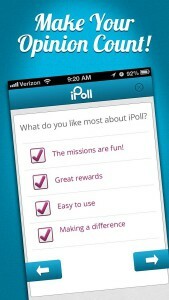 Home › Reviews › 10 Apps That Pay You! There seems more and more, day by day, which there is an increasing amount of ways to make money online. Using an app to do it while on the go, seems practical in this modern day. Where time is so very precious. Where you have a few spare moments standing in line or waiting to see the doctor, you could be more productive. Earning, baby. Don’t discount earning from apps, just because it not that much money, (Maybe the money is the most significant thing to using the apps) it can also get you thinking or bridging that gap in your mind, that you are a creator and can pave your own way. Taking action to move in a forward direction to better things. This is how I started thinking differently and made changes toward my goals and betterment of my life. 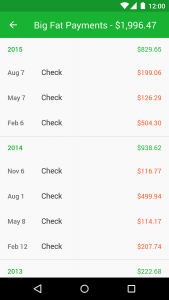 So, making money from Apps is my starting point to better things. 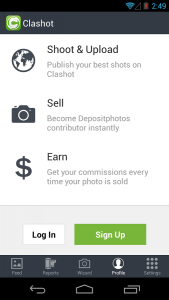 Don’t forget I also have other ways and apps to earn, posted on my Earn Money from Home page. 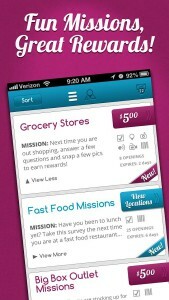 If you like making money with apps you will love these two as well; they are great ways to earn a little bit of money. 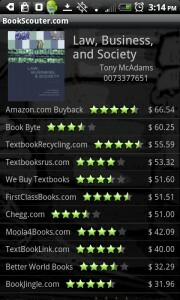 Is Receipt Hog A Scam and ReceiptPal Review. Most importantly, my highest recommended way to make money online, Wealth Affiliate Review. 2. 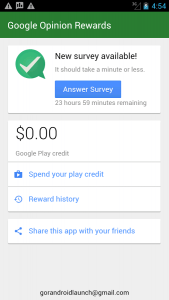 SlideJoy – Get paid for using your android phone. 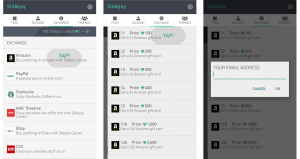 SlideJoy pays you to occupy the screen lock on your phone which it displays advertisement relevant to you. So basically every time you check your phone, SlideJoy puts a card on your screen. A card could be a news story or a promotion or add. You simply swipe Left to find out more information about it by taking you to the website or to watch a video, Up to see a different card or Right to the home screen. You can also slide Down you can see all your notifications and favorite apps. 4. 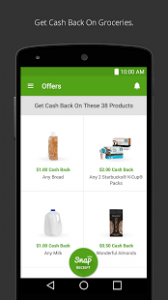 Ebates – iOS or Android – You have to get this app! 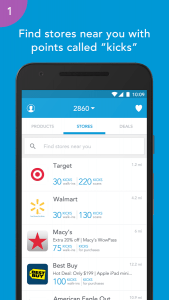 This app pays you to shop online. Really? Yes, really. 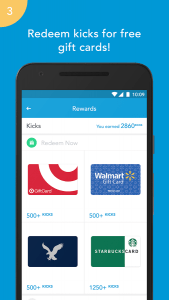 There are 1,800 stores you are eligible to shop at, which is pretty much all of the major stores, Amazon, Kohls, eBay, Walmart, Groupon, and many more. 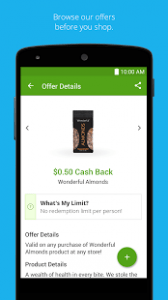 They pay you up to 40% cash back on every purchase. Another great feature, which there are many with this app is you can earn up to $75.00, yeah, that’s right, $75.00 for just referring up to 3 people. 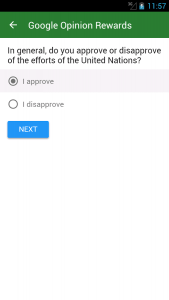 That should be easy right? Want more okay. 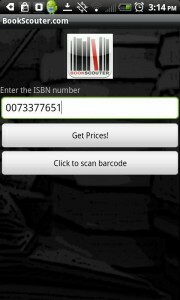 They also give you access to thousands of online coupons. Sign up now and get a $10.00 sign-up bonus now. 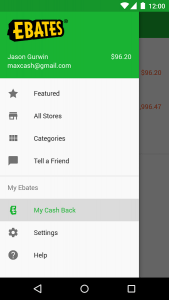 You can read my full review of Ebates here: A Ebates Review. 7. 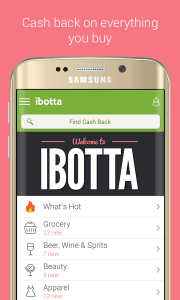 Ibotta – iOS or Andriod – Ibotta works by before you go shopping you unlock cash back rebates. Then buy products at a store, restaurant or clothing store. Once that is done, verify your purchases by taking a photo of your receipt. Then you’ll receive cash back in usually less than 24 hours. 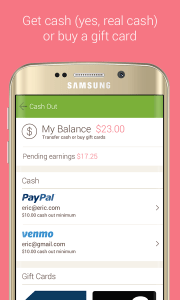 You are paid every three months by Venmo or by Paypal or gift cards. It can be a lot of steps, but I think it worth it, saving you money on the products you’ll buy anyways. 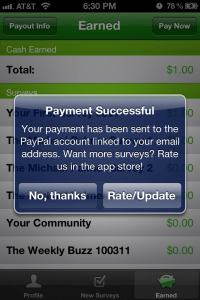 Hope you enjoyed the 10 Apps that Pay. If you have any questions or comments, please do so below. I would love to hear them. Thanks.